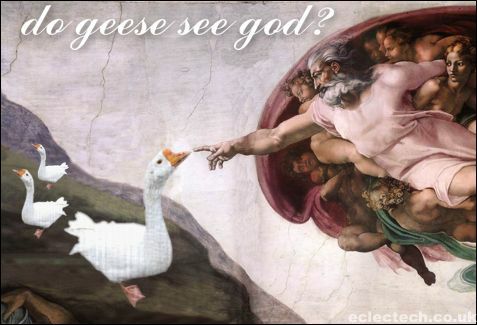 Home › language › Do Geese See God? These may sound like aphorisms, but they are all palindromes gathered in honour of the European Day of Languages this weekend (26 September 2015). This year it’s all about the languages of schooling, with a worthy and wordy Council of Europe document “to provide opportunities for all to acquire competences in the language(s) of schooling which are necessary for their success in the various school subjects”. There are events all over Europe, including a Welsh-English bilingual spelling bee and a fabulous translation game organised by the Free Word Centre in London: Tickets are free but you need them in advance, so book now. Register your own event or find one hear you here. With events from Tromsø to Réunion, you should be able to find something not to far away – if all else fails, join the concentrated online effort to teach and learn languages through the medium of Esperanto. Or find more multilingual palindromes and wordplay on the EDL website to enjoy from wherever you are.